If you’re concerned about keeping warm during winter then you need not worry. Our experienced team of plumbers is on standby to make sure your Bristol home remains warm throughout the cold seasons. Give us a call and let us provide you with our thorough boiler servicing even before you find one of the pipes has burst. 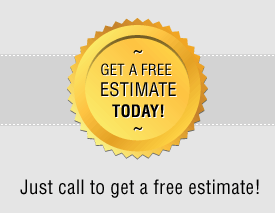 We won’t charge a call-out fee, nor for an estimate. We are a simply a well-trusted local plumbing company that gets the job done, so no need to look elsewhere. After we our visit you should not experience any boiler problems for the next year. If you’re having trouble with your boiler then call us on 0117 345 9251. We know what we’re doing and with our prices you will be hard-pressed to find a better solution for your problem. We are a reputable company which puts its customers first so you can be sure you are in good hands with us.